Fur-Lined Ghettos Issue #2 Available Now! 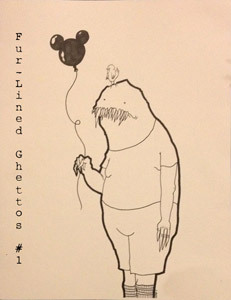 Issue #2 of Fur-Lined Ghettos is now available for order over atÂ http://fur-linedghettos.weebly.com/purchase.html. Featuring poetry/fiction from Serena Cooke, Sean Thomas Dougherty, Peter Friedman, Daniella Geary, Howie Good, Kyle Hemmings, P A Levy, John W Sexton, Ryan Swofford, Douglas Thompson and Steve Wheat. 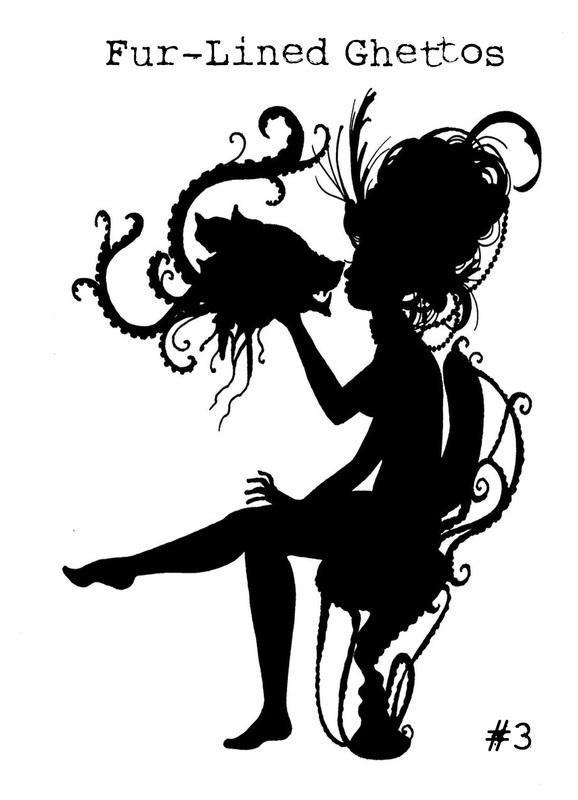 With cover art by Simanion. 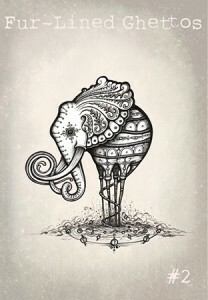 Incidentally, issue #1 is almost sold out so grab it while it’s still available! Edited by Sophie Essex and Andrew Hook who say they’re very proud of this issue which features some fantastic work, so please consider buying a copy (or two) so that they can continue!